Pop Culture Safari! : U.S. theater screenings set for Tom Baker's final "Doctor Who" story - "Logopolis"
U.S. theater screenings set for Tom Baker's final "Doctor Who" story - "Logopolis"
"Logopolis," the final "Doctor Who" story featuring Tom Baker in the lead role will screen in select U.S. cities on March 13. The showings are a tie-in to the release of Baker's final "Doctor Who" season on Blu-Ray, which you can pre-order now from Amazon. You can find theater info and buy tickets here. It's a Doctor Who classic fan favorite, in celebration of the upcoming Blu-Ray release Tom Baker's complete seventh season on Doctor Who! BBC Studios and Fathom Events are giving audiences the chance to see Tom Baker's 100-minute final adventure, "Logopolis," featuring the first appearance of Janet Fielding as companion Teegan, Anthony Ainley as the Doctor's archenemy The Master, and the regeneration of Fourth Doctor Tom Baker into Fifth Doctor Peter Davison! 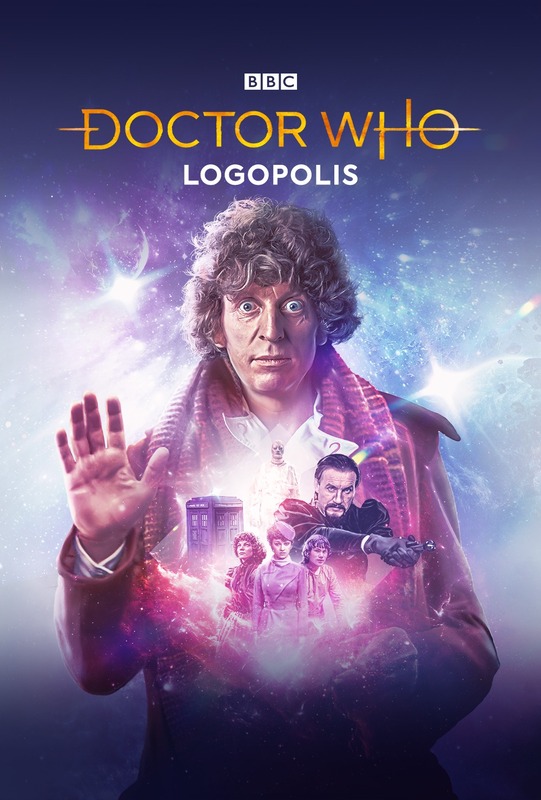 Fans won't want to miss this one-of-a-kind screening that will also feature a brand new interview with Tom Baker and “Logopolis” companions Janet Fielding and Sarah Sutton.